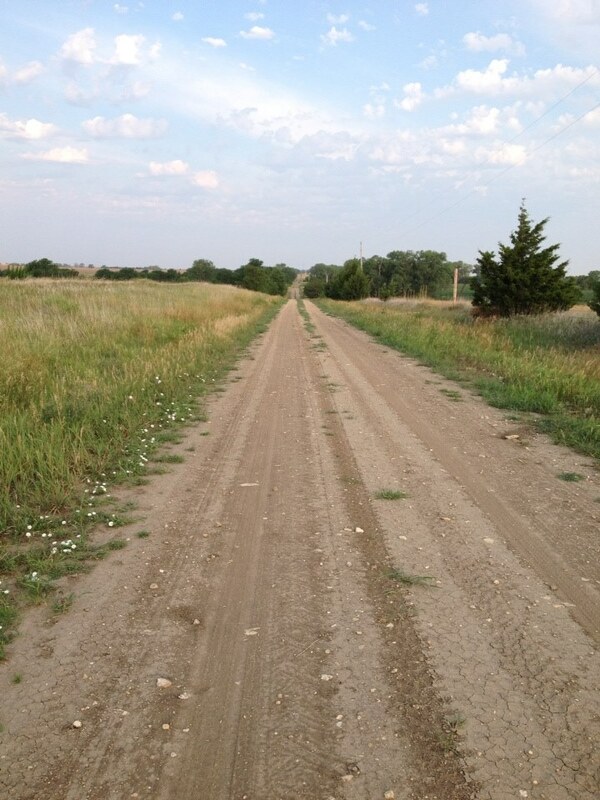 Thoughts from a Rural Runner – Laugh.Cry.Giggle.Smile. I ran my last long run before doing a half marathon (13.1 miles). I made it 10.5miles this morning. It took me 2:00.27 and that included having to walk for a quarter of a mile or so because my insurance/specialty pharmacy called. After being on hold with them and the drug company’s support team for a total of at least 4 hours of my life the past 2 days, I felt that I had to take the call. Please keep in mind that I live in VERY rural America. I run dirt roads, gravel roads, and some county highways. For 90% of my run, it is just me and the grasshoppers. Deer, raccoon, skunk, and cattle are occasionally on the side of the road. Most of my paths are traveled more frequently by tractors pulling implements than a car or truck. 5) You can count on someone else being smack dab in the middle of nowhere with you, pulling over the hill, EXACTLY when you have to stop and rearrange previously mentioned terrible choice of underwear with your hand down the back of your shorts. And thus ends my embarrassment for the day. Happy Friday! Blessings to you on your daily journey. Next Post 13.1 miles. Ran it.